Saturday March 9th 4pm - Rocky Mountain Ski Tune event. Bring your skis & Boards $20 gets you a tune and a pint while you wait. 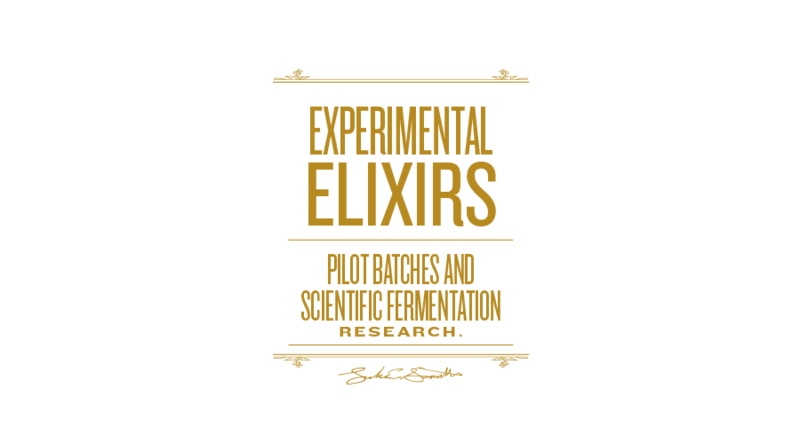 Proprietary Recipes & Fermentation Sciences. As a former yeast microbiologist and translational research scientist, Luke’s passion is designing each individual beer with a unique water profile and a unique yeast strain, hosting the title “Fermentation Scientist”. His range includes fruit beers, sours, saisons and IPAs. Some say he has reinvented fruit beer and broken common stereotypes of the style. Sleepyhead Passionfruit Imperial Kolsch took home a silver medal at the 2014 Great American Beer Fest. Luke also won the 2014 Brewbound Startup Brewery Challenge in San Diego that led to a collaboration with Widmer Brothers Brewing. 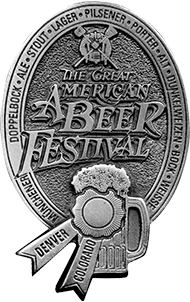 Luke also won a silver medal at the 2015 Great American Beer Fest for a Strong Pale Ale. The coda symbol notes the end of a music passage. Like the end of the arduous brewing process or having a beer at the end of a day. Every beer has an audio paring. Coda's approach is tapping into that last sense of hearing by pairing beer with music and collaborating with musicians to make beer they want. They tap the beer on stage and as the music and beer come to an end, that is the coda experience. In essence, the science builds the beer and the music drives it.